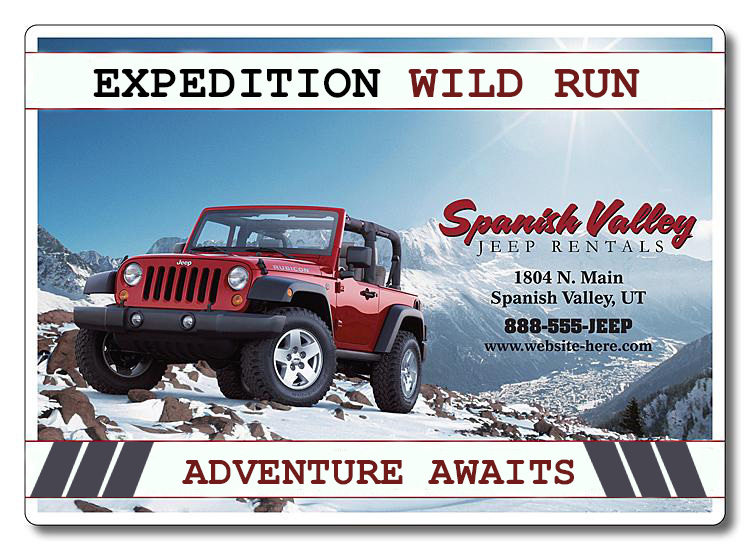 Postcards are very popular promotional items and marketers use them for conveying messages. Although they are cheap, still they can make a difference to the bottom line. Marketers do understand that postcards stand high chances of displacement during transition. People may not take them seriously after reading them. They are now resorting to the 5×7 magnetic postcards to minimize non-performing marketing techniques. They know that people cannot ignore a large full color magnet, which was gifted during a tradeshow or shipped to their homes. They would flaunt it as a matter of pride over their refrigerator doors or other visible surfaces within the home. 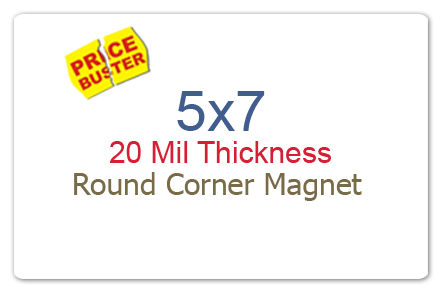 5×7 magnets are slightly smaller than most regular greeting cards. Although greeting cards scored high on emotional quotient, but people do not see them every day. They are usually retained as a memoir in the desk. By sending away a big sized holiday card magnet, you are actually compelling your loved one to retain it before their eyes. This is the perfect way to inject warmth in any relationship. These holiday car magnets are also perfect for announcing a social event, dance parties, or any other big individual celebrations. People would always love to retain them over their refrigerator doors. 5×7 menu magnets are ideal to promote your pizzeria, bakery, or hotel because people would love them. They would definitely retain it over their refrigerator doors because it helps to curb their hunger pangs effectively. This item will give them easy access to your menu, prices and contact details. In short, it will save them from wait time spent on finding information of their favorite food joint. It suits all small and big food joints, which wish to promote their business effectively. They can always avail exciting discounts on bulk ordering these menu magnets from reputed online stores. Picture frames make perfect gifts. They are favored as a container of memoir. Do you wish to gift away memorable experiences? Look no further settle for a 5×7 picture frame full color magnet. They would allow you to position your image, greetings and dreams in a best possible way. Small business calendars are one of the brilliant promotional gifts of all time. Marketers understand that these calendars would easily bring 365 days of non-stop exposure. This is why they are largely resorting to sticky calendar magnets 7×5. They know people would be bowled by its large size and they would retain it for daily reference over their refrigerator doors. Have you ever thought of turning every driving opportunity into a business? If not, then it is a high time to think about it. You can employ 7×5 magnets for the purpose. These customized magnets allow easy visibility and large imprint space. You can purchase custom 5×7 magnets from any reputed online store and avail benefits of free art setup, free online design proof and free full color printing.